Whether you are a regular customer or just looking for that one-off service, Heaven Sent Cleaning have the right cleaning service solution for you. Let our team take the hassle away from cleaning those areas you wish you could just hide away from sight. In addition to the services below, we also offer a number of other specialty add-on services so why not give us a call and find out how we can help you get your home clean and tidy! 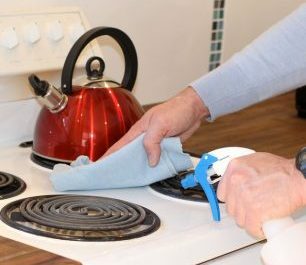 Our regular services includes two hours full cleaning for bathrooms, kitchen and lounge, and damp dusting of rooms, as well as vacuuming and mopping. We will use our own products and equipment and are Biodegradable Non-toxic ECNZ Licenced cleaners. Moving in or moving out? Let us take the hassle out of one of the most stressful events in your life. We will clean up after you and ensure the landlord is happy or arrive before you to make sure you’re moving into a immaculately clean new home. 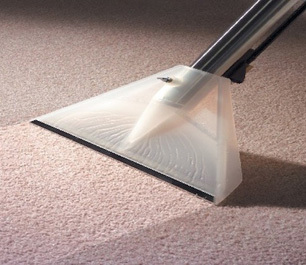 Our experienced team use only the best equipment to clean your carpets for excellent results. We will also move all furniture prior to cleaning, and put it back again when finished (providing the carpet is dry!). Service includes vacuum, detergent spray and steam clean. We are experienced commercial cleaners servicing some of Wellington’s most exclusive brands and businesses. We pride ourselves on privacy, honesty and integrity. 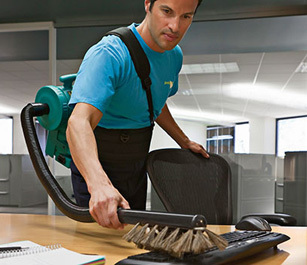 For offices, restaurants, hotels, motels and pub cleaning, why not try us out. We also provide a diligent and unintrusive service during the often difficult time of settling a loved ones estate. Contact us for a prompt, same day written quotation. Clear sparkling windows give a house a clean fresh look. 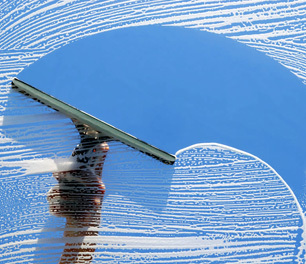 If you have trouble remembering to clean your windows, or just never seem to find the time, give us a call and we’ll take care of them. Spotless, streak free windows in a fraction of the time up to a maximum height of two stories. We use ladders rather than scaffolding so we can pass on the savings to you. Let’s face it, who can really be bothered getting down on their hands and knees to scrub the oven out after a Sunday roast? Or the fridge after the kids have spilt the milk? Let our professional cleaning crew do it for you! 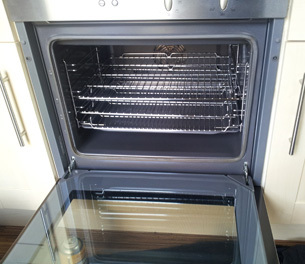 Add on an oven or fridge clean to your regular clean or why not give us a call for a one-off cleaning. You deserve it! Heaven Sent Cleaning provides an instant online quote service for your convenience, providing you an estimated time required and cost of your clean. Choose from a regular Weekly or Fortnightly clean, or a one-off Moving or Spring clean or specialty cleans for Carpets, Ovens and Windows.